A confined space is a dangerous place, and many hazards there are unseen. 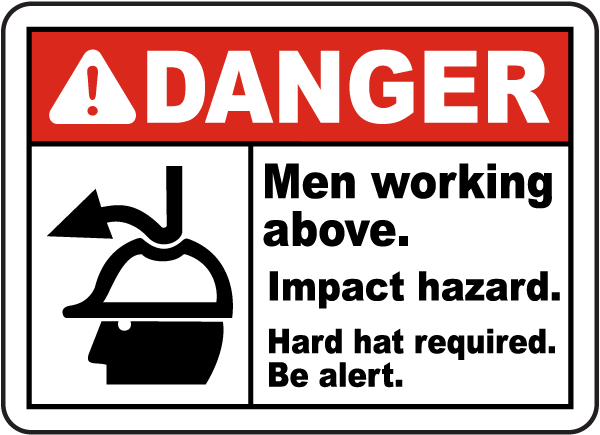 Danger Confined Space Signs that meet OSHA and ANSI standards keep your facility updated with confined space regulations. 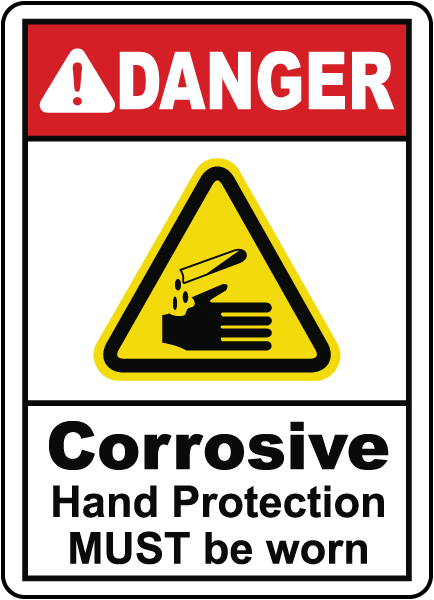 The hazardous atmosphere in a confined space often requires the use of personal protective equipment, lockout tags, and permits. 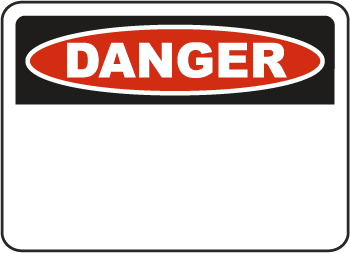 Many danger confined space signs display this information for worker safety. These checks are important due to the specific hazards that a confined space presents. 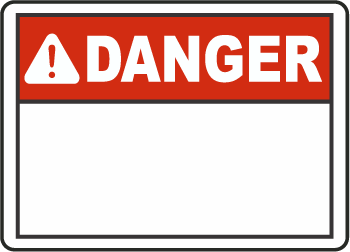 Danger confined space signs should be posted near sites such as silos, storage bins and tanks, and underground areas. 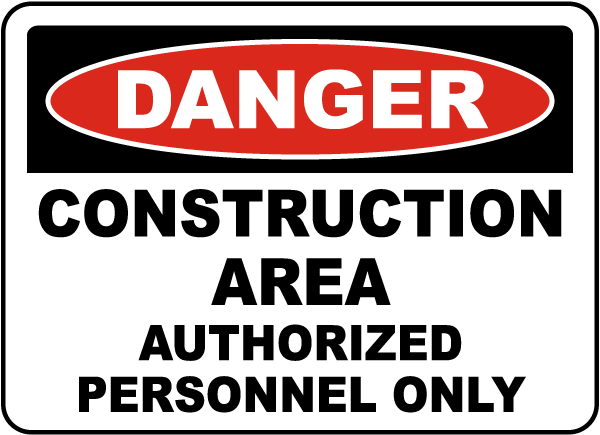 Confined space regulations for these areas focus on the difficulty and restriction of entry and exit from these places where the potential of entrapment exists. 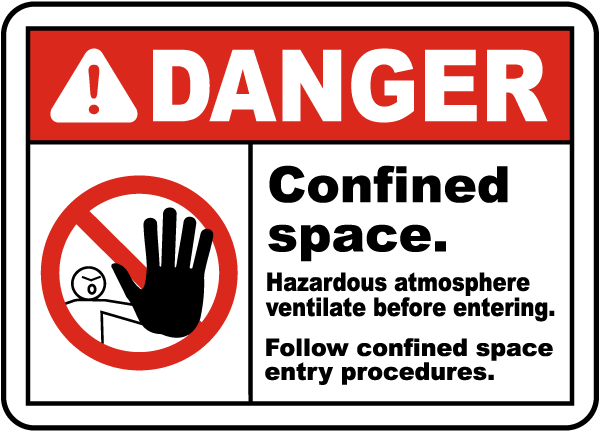 For more detailed information about danger confined space signs and regulations, visit the OSHA Confined Spaces topic page. There are links and information about standards, hazards, and much more.